Nexor has contributed to a new Cloud Security Alliance publication that looks at ‘Software Defined Perimeter for Infrastructure as a Service’. The paper identifies the security challenges that are faced for Infrastructure-as-a-Service users. It explores how a Software Defined Perimeter architecture can improve security, compliance, and operational efficiency when applied to Infrastructure-as-a-Service environments. 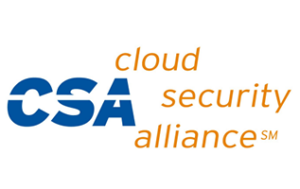 The Cloud Security Alliance is the world’s leading organisation dedicated to defining and raising awareness of best practices to help ensure a secure cloud computing environment. Download the full paper from the Cloud Security Alliance website. Find out more about how Nexor’s Cloud Security solutions and Internet of Things Security solutions can help your organisation.